Dell wants to focus on two-in-one tablets using Windows, which has done well relative to the tablet and laptop markets. Dell is discontinuing Android tablets just as, arguably, Android tablets are starting to get really good. Instead, the PC maker will focus on hybrid Windows tablets. 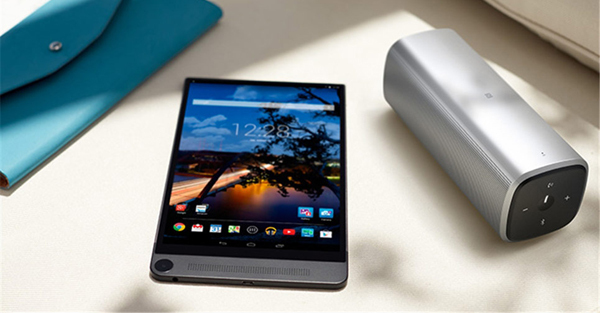 Dell has made a push to find success in the Android tablet market with its Venue brand. The tablet space has slowed dramatically over the past year, however, and two-in-ones have taken off. Dell has an advantage in the PC market, which has also been declining. The company might just feel more comfortable using primarily a single platform (Windows) across most of its products. Dell said it will no longer provide software upgrades to its Android units. Tablets are converging increasingly with laptops, and both Apple and Google are cognizant of this. Apple released its iPad Pro to compete with Microsoft's Surface line and Google unveiled the Pixel C. Google’s product has not received great reviews because the software did not do enough to function well in the two-in-one form factor. But that is starting to change. Google's next version of Android, referred to as Nougat, will have additional features catering to those looking to use tablets more as laptops, such as including a split-screen view that allows people to use two apps at once. Apple introduced this feature with the iPad Pro. Android apps will also likely become better adapted to the two-in-one form factor over time because Google has finally started integrating the Google Play Store with Chrome OS. Many Android apps are now available to use on the latest version of Chrome OS. Windows has proven to be great for those looking for productivity tablets, but it is lagging behind in its app ecosystem. This means iOS and Android have a far greater selection of apps that work well with touchscreens. Yet, for those looking to buy or sell tablets that are good for both work and play, Windows seems to be the go-to OS because no one else is on par on the "work" side of things. This has helped the proliferation of Windows tablets over the past few years. However, Google's two-pronged strategy with Android and Chrome OS might just provide a viable alternative in the future.